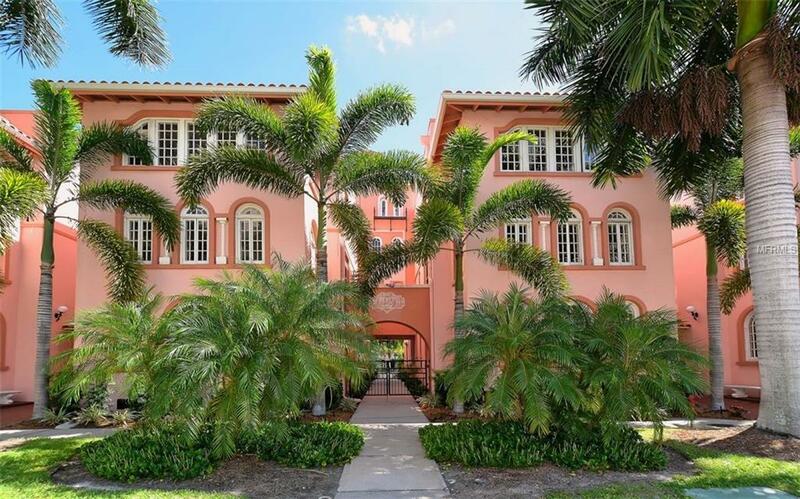 BIG PRICE REDUCTION: Dont pass up this opportunity to own in this fabulous Historic building located on North Palm Avenue, down from the Florida Studio Theatres and the new Ovation Hotel is the place to live. 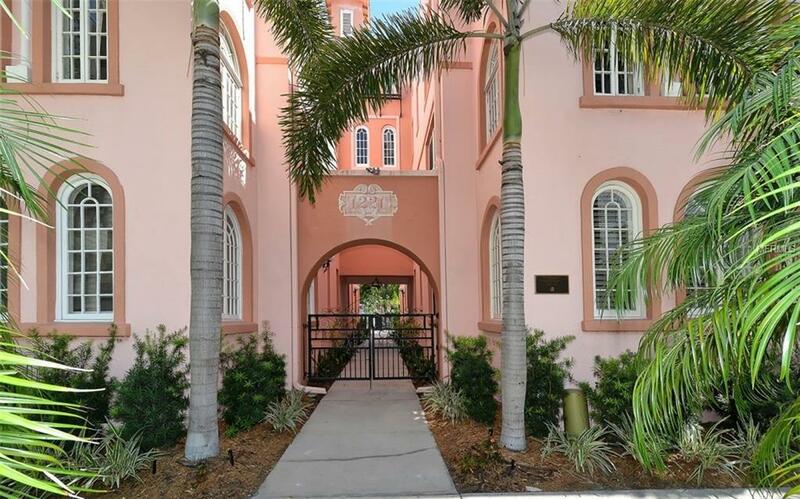 Walking distance to all the amenities that living downtown Sarasota has to offer, wonderful restaurants, shopping, art galleries, the Opera and Ballet just to name a few. 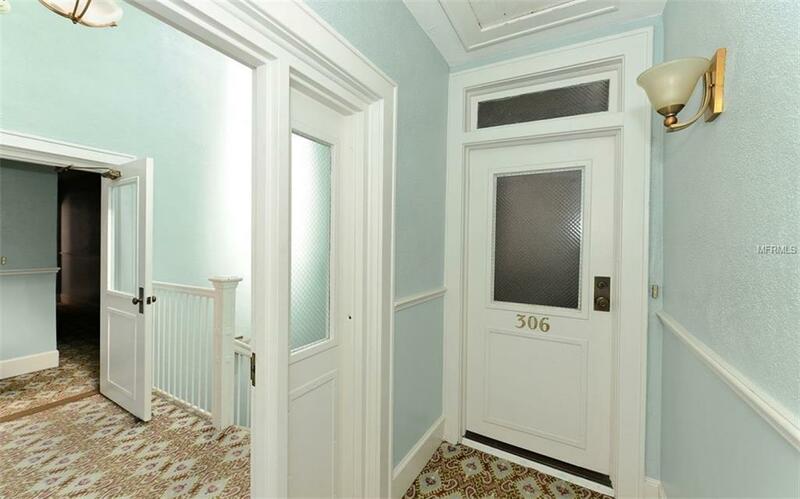 This charming, cozy condominium with a European feel is located on the third floor with a updated kitchen with stainless steel appliances and front load washer & dryer. The lovely light hardware floors and magnificent windows brings plenty of light to enjoy your new residence. 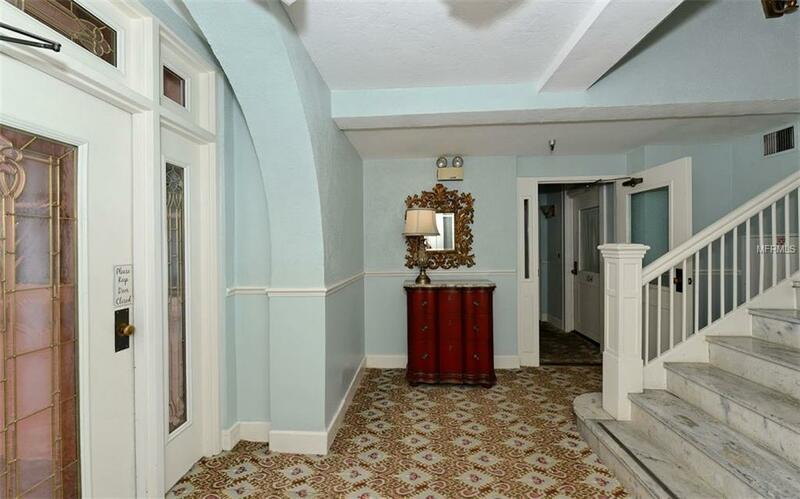 This would make the perfect condominium for a owner who has a home in Sarasota, but would like to have a place downtown to visit on the weekends to be part of the exciting city life.PLEASE NOTE: There is no elevator in the building.